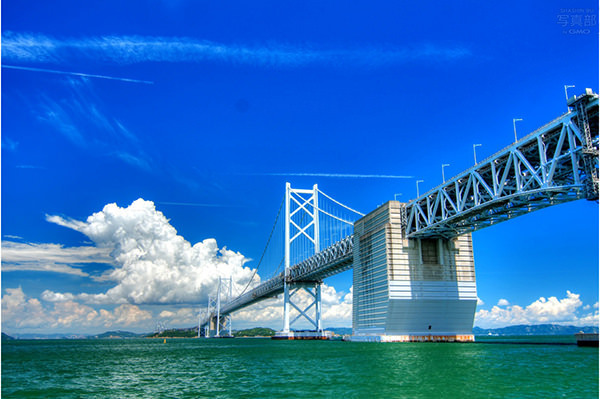 In Japanese, the word "seto" means a strait which has strong tidal current. 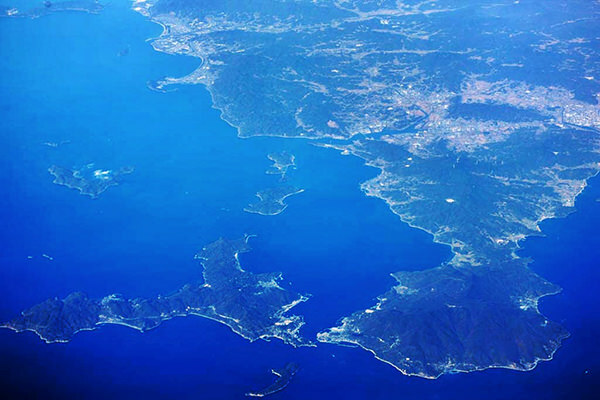 Seto Inland Sea is the inland sea in the Western Japan, surrounded by Honsyu (the largest island in Japan), Shikoku (the fourth largest island), and Kyusyu (the third largest island). The Naruto Strait (refer to #045) is located at the east end of this inland sea. Seto Inland Sea has been a significant channel in this country since ancient times because of the importance of its geographical location. There was a historic war, so-called Genpei War, here in the 12th century.